Q: Whatever we see and experience in the past life regression process - Eternity - is it really our past lifetime or our desires or imaginations? 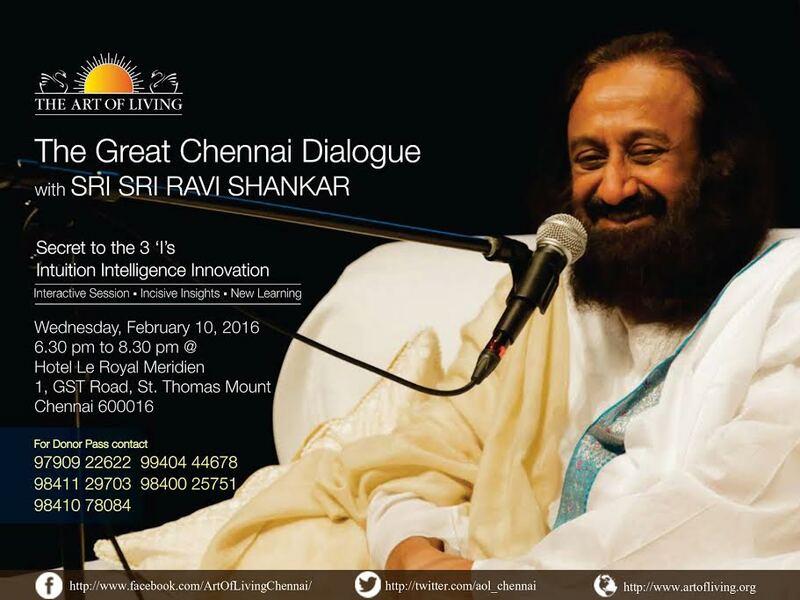 Sri Sri Ravi Shankar: It could be everything - hidden desires, impressions on the mind, etc. So take it lightly.